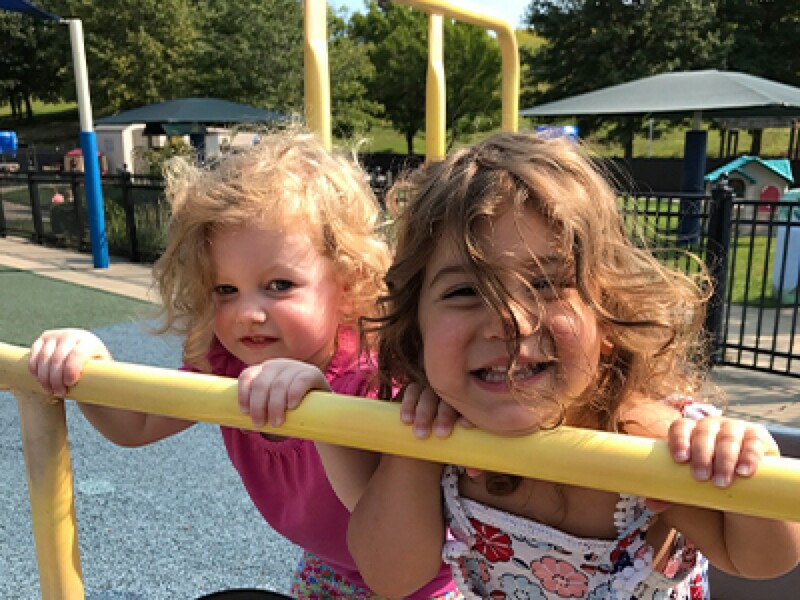 Jewish preschools partner with families like yours to help educate and nurture children in an environment filled with traditions, rituals, stories and ethics. Everyone in the family becomes immersed in the richness and diversity of Judaism, within a welcoming and supportive environment. This initiative makes $1,000 grants available to qualifying full-time preschoolers, and $500 grants available to qualifying part-time preschoolers. Jewish summer camp helps children connect to their own Jewish identity and to their peers in the Jewish community. 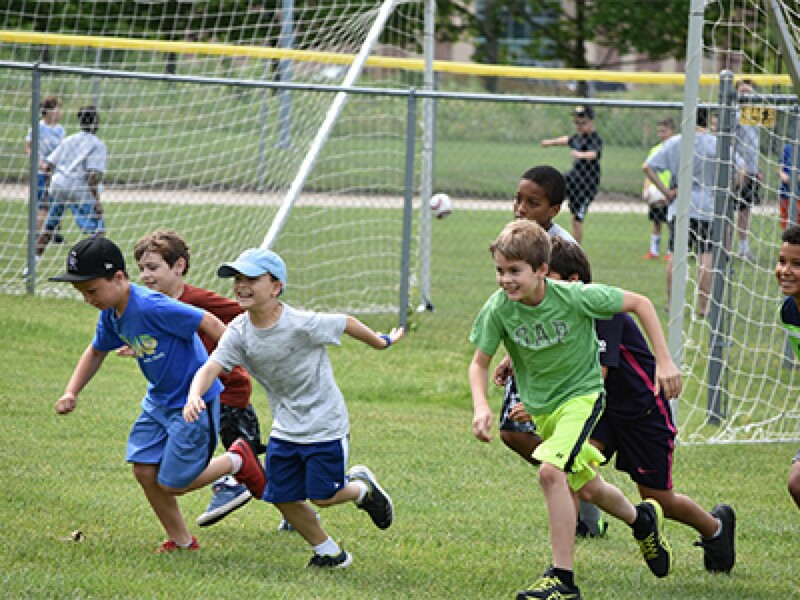 To help children experiencing Jewish overnight camp for the first time, First Time Camper Fund incentive grants are available on a first-come-first-serve basis help defray the costs of going to Jewish overnight camps. Grants are $1,000 for a first-time experience of 3 weeks or longer, and $500 for experiences shorter than 3 weeks. Informal Jewish experiences rank among the highest in connecting children, teens and young adults to their Jewish identity, and ensuring a lifelong commitment to that identity. 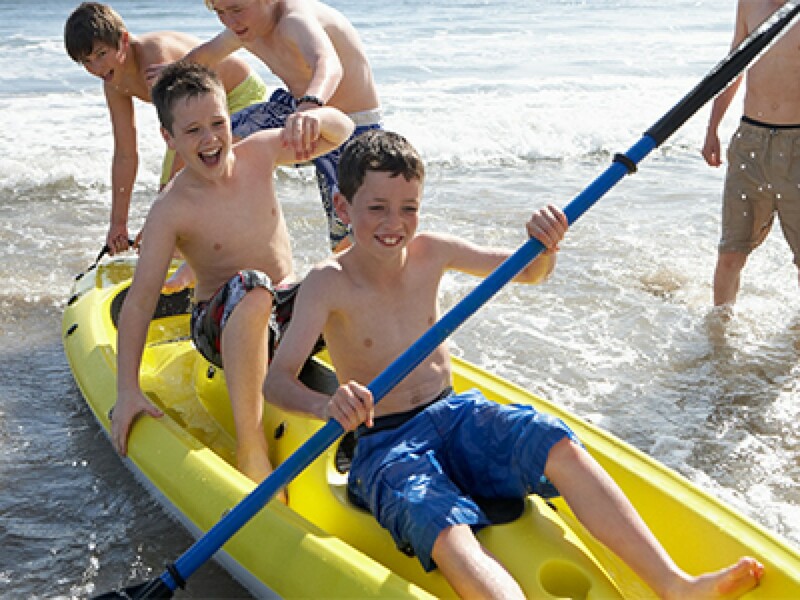 To help all young members of our community access these important experiences, Guardian Society assists families who wish to provide a Jewish summer enrichment experience for their children, and for young adults interested in an Israel experience. Thanks to the Louis Family Memorial Fund, the Guardian Society receives additional funds each year. These additional dollars are used in part to provide financial assistance to individuals who wish to participate in long term (three months or longer) Israel programs after high school or college.